In the absence of Chief Inventing Officer of India and of States India has Worst Emissions and Air Quality in the world. Niti Ayog is separately PUSHING Lithium Ion Battery based buses to be Charged by GRID Power which is primarily Coal Based and Ethanol production from Sugarcane & Bio-waste. After making Every Home Switch to LPG for Home Cooking– GOI is now Considering Ethanol Fuel Stoves for Home Cooking. Instead of IMPORTED HIGH COST LITHIUM BATTERY OPERATED BUSES – INDIA CAN SWITCH TO ‘MADE IN INDIA’ ETHANOL FUEL BASED BUSES & AUTOS & TAXIS. Instead of Charging Stations and Land Required – Existing PETROL PUMPS or GAS STATIONS – Supplying Gasoline & Diesel – one Diesel Be Converted to Ethanol Tank – at no cost. Charging Stations to take 1-5 hours for Charging – Ethanol like Gasoline or Diesel – 1-5 minutes only saving 90% Space. 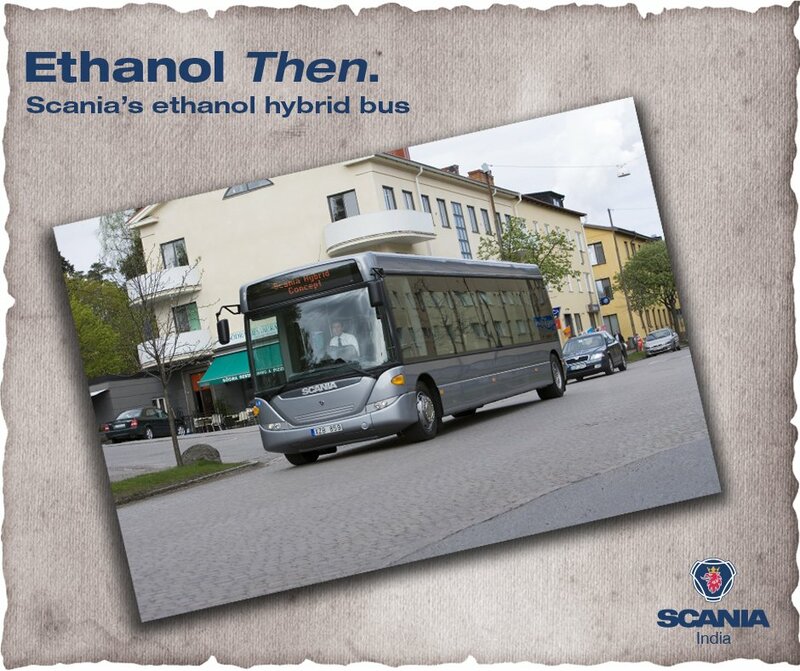 Ethanol Based CLEAN Public Transport Policy can be implemental IMMEDIATELY – India may IMPORT Ethanol in the beginning – it will take 1-2 years for 100% Switch to Ethanol Based Public Transport in India. Auto Fare APP would avoid Fare Meters for Autos which cost Rs.15,000 and high cost of maintenance. In fact AUTO PASSENGERS Can also use the MOBILE APP and Autos Not Required to have Even Smart Phone at all times. Delhi has over 30,000 CNG Buses – can be Engaged in PUBLIC TRANSPORT. APP Based Buses – 5-80 Seats can reach every corner of Delhi, MAXIMISE Utilization of Fleet and Minimize Cost of Service. New Delhi: Planning to travel in an autorickshaw but not sure how much the meter fare would be? Google Maps application on your phone can now help you find that out, apart from how much time it would take you to reach your destination keeping traffic conditions in mind. “Many commuters rely on autorickshaws for their daily commute and have to face challenges such as fare negotiation and guiding the drivers along the most optimal route. Starting Monday, Delhiites will be able to see a new public transport mode in Google Maps — auto rickshaws,” a Google Maps spokesperson said. “By selecting this mode of transport, commuters will be able to view suggested routes for the ride as well as the estimated autorickshaw fares, making it easier for people to plan their trips,” the spokesperson added. The new feature can be found within the ‘public transport and ‘cab’ modes in Google Maps and will be based on the expected trip route and the official fare model shared by Delhi Traffic Police. The feature is currently available only on Android devices. “The idea of this feature is to incorporate one of most commonly used modes of public transport in Google Maps and share transparent information about the price of the journey,” said Vishal Dutta, product manager, Google Maps. “Currently, for an unfamiliar journey, commuters often overpay and don’t have an idea about the distance or the best route. The feature will help them plan their journey better,” he added.